You can root Lenovo Vibe P1m easily using a computer and install latest TWRP 3.2.1 that unlocks the option to install Android Oreo-based custom ROM’s. You can flash SuperSu or Magisk as well to get the root privileges. Lenovo Vibe P1m is a nano-coating which should make it splash-proof. Just like its bigger brother, it will become available for purchase in India on October 28th on Flipkart, but it will be significantly cheaper at Rs. 7,999. The smartphone integrates a 5-inch IPS screen with 720 x 1280 resolution, and it’s powered by a quad-core 1.0 GHz MediaTek MT6735P processor. It has 2 GB of RAM, 16 GB onboard storage, microSD support up to 32 GB, and it comes pre-loaded with Android 5.1 Lollipop with Vibe UI. Lenovo Vibe P1m is 141 mm tall, 71.8 mm wide, 9.3 mm thick, and has a weight of 148 grams. Regarding connectivity it arrives with dual-SIM support, 4G LTE, Bluetooth 4.1 Low Energy, and WiFi. It has an 8 MP / 5 MP camera combo, and it’s available in Onyx Black and Pearl White body colors. The device is packed with many new features, but it lacks many new options and modifications which can be done after installing a custom recovery and rooting it. You can follow the guide and unlock the hidden features on your Lenovo Vibe P1m. DISCLAIMER: In no way, we are responsible if you brick your phone or your SD card dies or your phone behaves abnormally. It is your sole and your own responsibility to root your phone. Take a backup of your data. We do not guarantee if something is erased. Always take precautions. If Developer Options is not located under settings then enable it by going to Settings > About Phone > Device Info and tap on Build Number for about 7-8 times. And then go back and follow the previous step. Make sure you have at least 50% battery. Now you have successfully installed TWRP or custom recovery on your Lenovo Vibe P1m. The next step would be rooting your device. Click the big download button on top right and connect the phone with USB cable to switch off condition. Step 1: Copy the downloaded file Root-SuperSU-v2.52.zip in the root folder of your SD card. This will boot Lenovo Vibe P1m into Recovery Mode. Step 4: When the installation is done, Reboot your device. Step 5: Download Root Checker app from Play store and check your device status. Note: We have updated the links for TWRP to the latest version of 3.2.1 which will work with all marshmallow, Nougat and Oreo-based custom ROM’s. If you want to flash old ROMS based on KitKat or Lollipop then try to flash TWRP 3.1.0 so that you do not face any error. You can root Lenovo Vibe P1m with Magisk as well which is working flawlessly. thank you so much..very nice works! How to get the stock recovery image? Thanks. 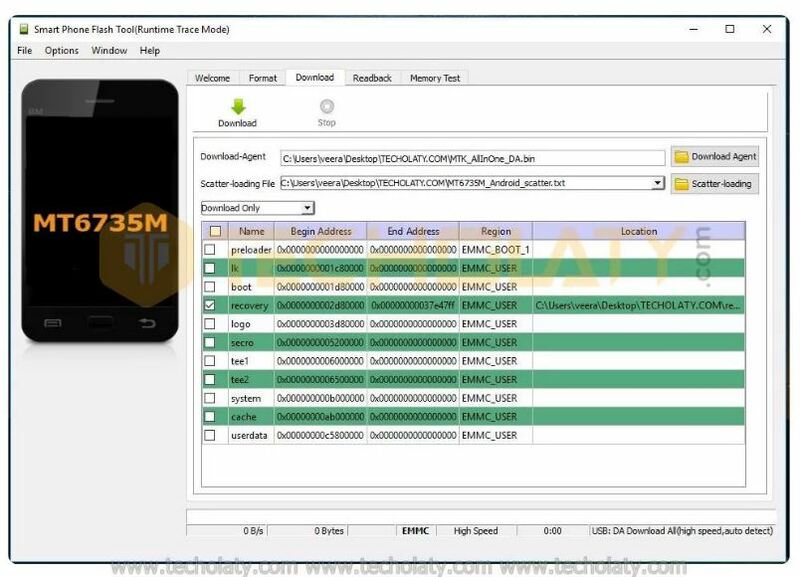 use MTK engineering tool apk to restore IMEI !!! nothing is working i have tried every possible method given here plus king root and many other things but nothing work out for me. Can anyone plz provide me the nvram.bin or the backup of nvram. while flashing a custom rom using sp flash tool, i selected the “format all + download” option and my nvram got formatted. now my imei nos are gone n i am unable to use network. when going to his super.su flashing , appears yellow paper bearing the installation aborted..this why? disconnect the phone if its connected..
2. 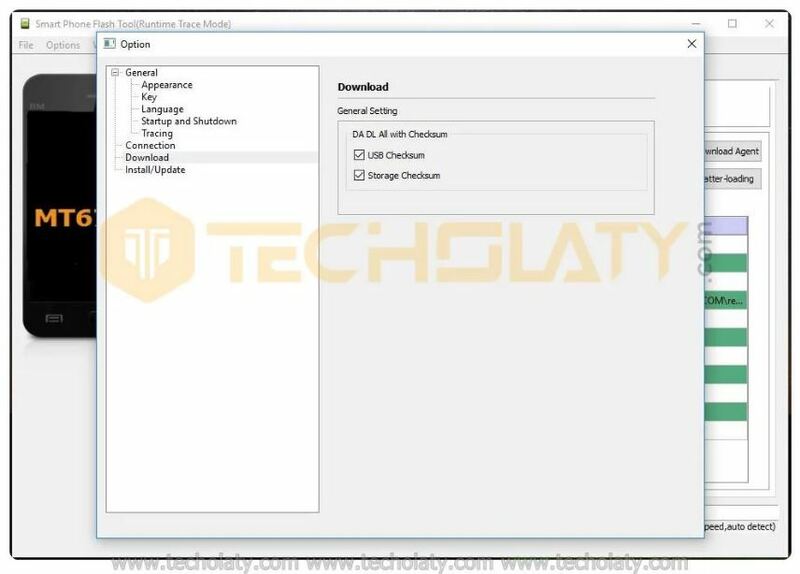 Make sure u ticked usb checksum and storage checksum in options. 4.now make sure “Download only” is selected in the drop down list. 6.After that a green tick image will appear on the completion of flashing. 8.now u see three options.. go to the recovery. 9.At First boot in the TWRP recovery ALLOW SYSTEM MODIFICATION or else the stock recovery will rewrite itself up on reboot. 10.then Flash the superSU zip file. I’ve been following the steps provided, but when asked to turn off the power and then reconnect the data cable, even charging my phone. any one post rooting method for vibe p1. You can root Lenovo Vibe P1 using King root application. 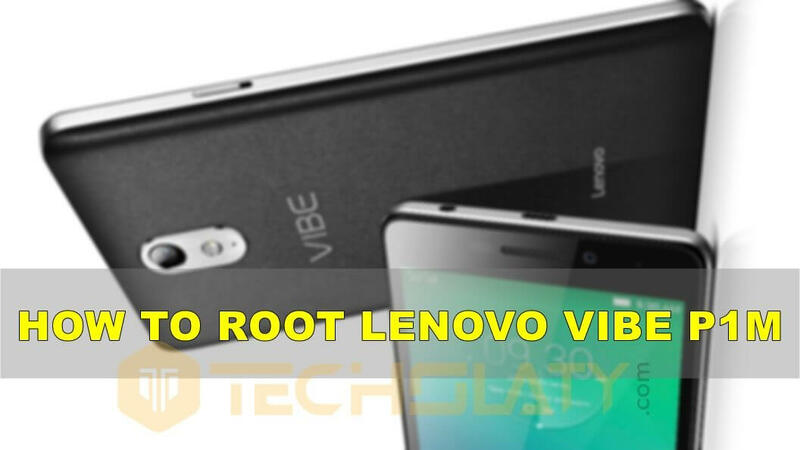 King root does not have rooting method for lenovo vibe p1. Any other method available? how can we directly flash recovery is the bootloader unlocked ? Do not worry, the screenshot was altered. Go ahead without any doubt. is the method posted above tested by someone ????? as i dont want a bricked mobile. i need custom recovery and rooting method for lenovo vibe p1. please help. is this method tested ???? as i dont want a dead mobile any way to save stock recovery as backup for future ? Did u really? I flashed the recovery but twrp is unavailable. Its still on stock rwcovery. Can u post a ljnk to down cwm or twrp rwcowry? i need stock recovery with stock rom flashing guide so that in future we can get future updates from lenovo. custom recovery dont support it.